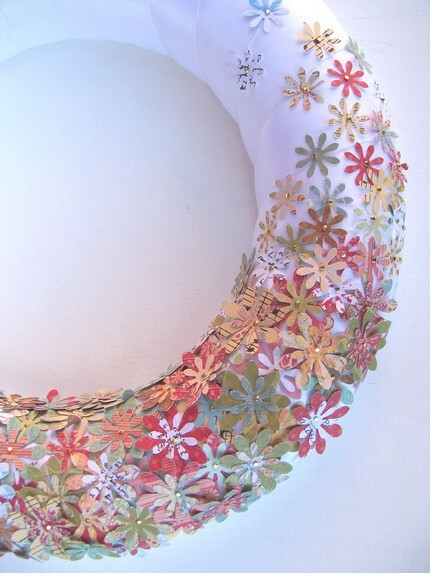 I love these colorful and whimsical pieces that I stumbled on in etsy! Isn't that paper flower wreath adorable? 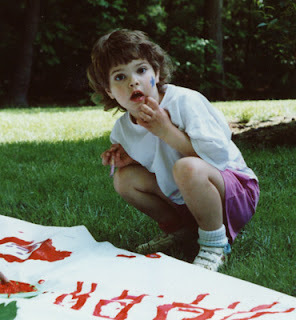 Artangel works on canvases and other fun surfaces to create her mixed media art treasures. 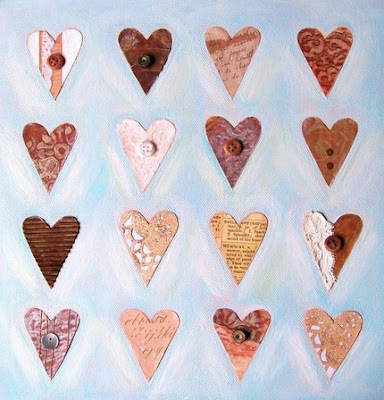 I love those shabby chic hearts - such a great idea.